SF and Nonsense: Real nanotech. Real medicine. And zombies. Real nanotech. Real medicine. And zombies. Small Miracles is my near-future medical nanotechnology thriller -- and as of today, it's been reissued in mass-market paperback. 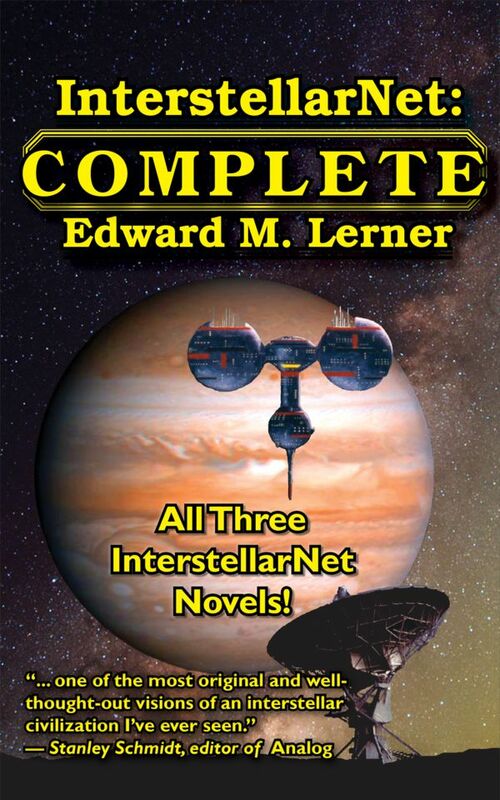 "This book was smart, engaging, and tight, with all the little pieces fitting together ... Highly recommended." 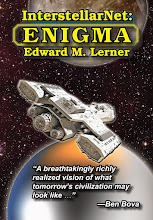 "A solid SF novel and we don't see many of them these days." 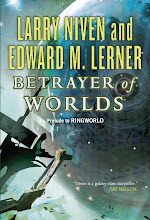 "[Lerner] has proven himself a master of weaving intricate tales about future possibilities." "I highly recommend Small Miracles to anyone interested in relatively near future SF, and in the fascinating possibilities of nanotechnology." "A very powerful argument for deliberation with experimental techniques as well as a suspenseful story—a modern day Frankenstein with the potential for global tragedy." This being a commercial announcement, here's an Amazon link for Small Miracles. I reserved a copy at Barnes and Noble about a month ago and I just got the call that they had it yesterday, I read the preview in Fools Experiments and have been waiting for months to read the rest. Years ago when I first learned about nanotechnology I spent a lot of time thinking about the capabilities and possibilities. Eventually I realized that there were so many amazing things that could be done with nanotechnology that it was easier to think about the things that could "not" be done with nano-tech. I hope the book lives up to your expectations. I just bought the book and need advice about whether to, read it all in one sitting and enjoy each new story peak hit by hit, or to read it slowly day by day and savor each part of the story with time to absorb each part individually. If any one has read the book, please help me but try not to spoil any part of it. Small Miracles is a novel, not a short-story collection. The TOC lists section names. Sorry typo, I meant story "segments", or parts of the story. Sorry for the confusion. I have been reading the book for 15-30 minutes most nights and just finished it, within my mind questions about the book abound but the one question I can ask without revealing too much is: The ending of Small Miracles seems to suggest a sequel, however the language and thematic devices used in the end closely match those used by other authors in books with teaser endings where no sequel follows. Are you planning to write a sequel or are you just leaving things open so that you "could" write a sequel? Neither, actually. I wrote Small Miracles as a standalone; the ending you saw grew out of all that had gone before. I can't say more without posting a spoiler -- sorry.